In the spring issue of 1972, Overland published the short story ‘Crabs’ by then little-known writer from Bacchus Marsh, Peter Carey. In 1986, ‘Crabs’ was made into the film, Dead End Drive-In. To coincide with the forty-fifth anniversary, Overland is republishing ‘Crabs’, alongside an interview fiction editor Jennifer Mills conducted with Carey about the tumultuous period the story came out of, and about Carey’s work more generally. Overland has also teamed up with the Melbourne International Film Festival to screen Dead End Drive-In and host a discussion about the story and, more broadly, to examine the ongoing phenomenon of Australian dystopia in print and on screen. 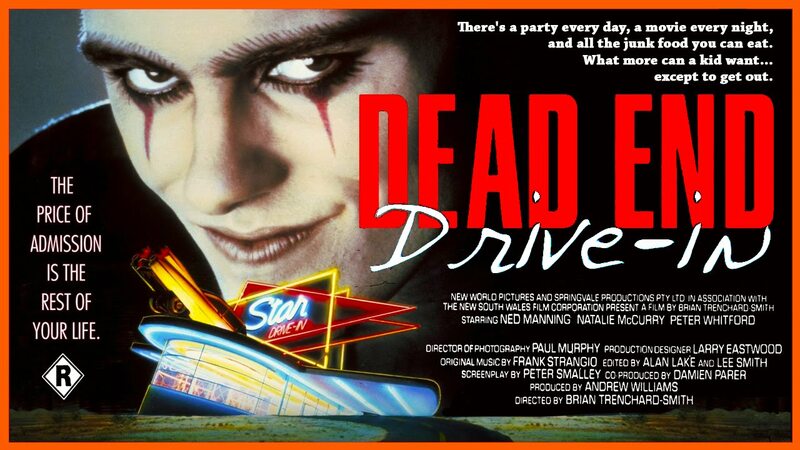 Dead End Drive-In is showing as part of an all-night retrospective at the Astor, alongside other sci-fi classics. Here’s a taste. Tickets available via the MIFF website. *The Dystopia on Film panel will take place Thursday 17 August at The Wheeler Centre from 6:30pm.